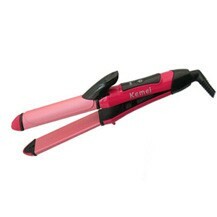 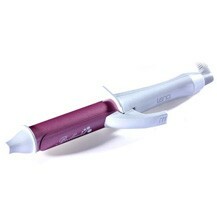 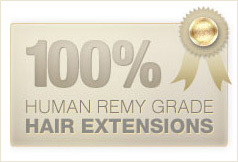 Bleach Blonde Straight Clip In Hair Extensions are very easy to apply. 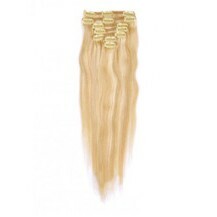 You can have that desired look you have always dreamed of within no time with our easy to use Bleach Blonde Straight Clip In Hair Extensions. 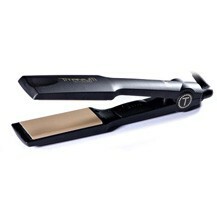 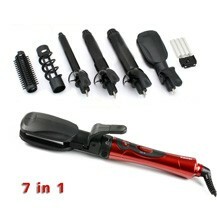 You just have to clip it into your hair and get yourself ready for the party. 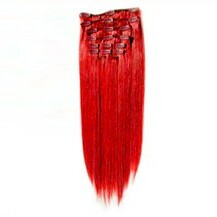 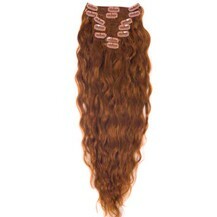 We offer Bleach Blonde Straight Clip In Hair Extensions for sale with human hair as well as synthetic hair. 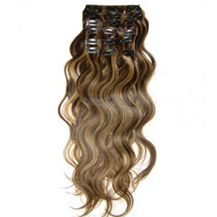 ParaHair clip in human hair extensions are manufactured with great care and with minimum processing so that you can enjoy them for as long as you want.